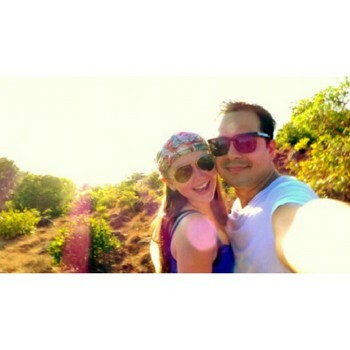 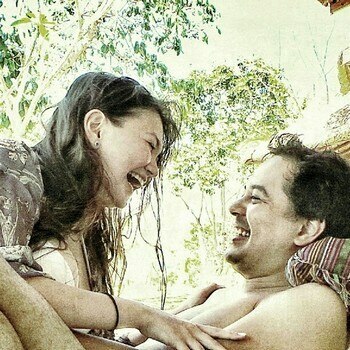 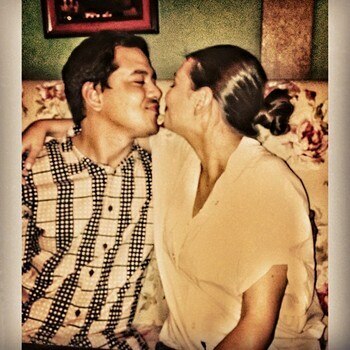 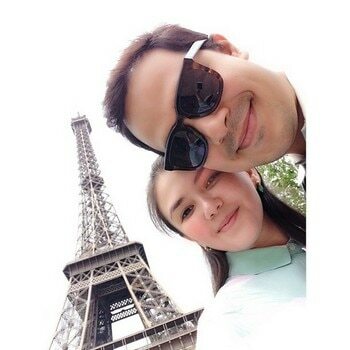 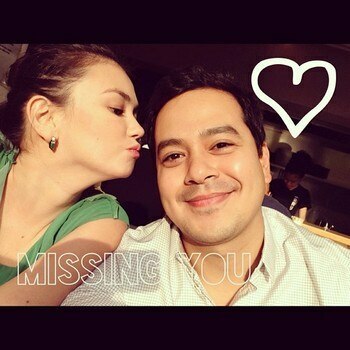 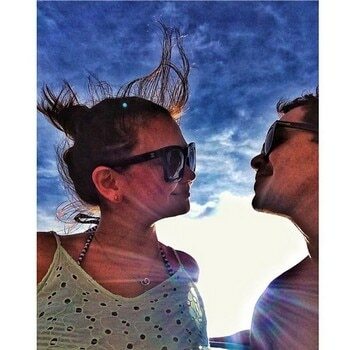 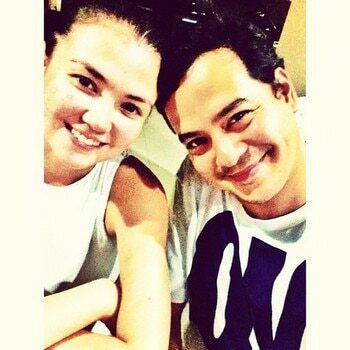 John Lloyd Cruz and Angelica Panganiban became together at a time when they need each other. 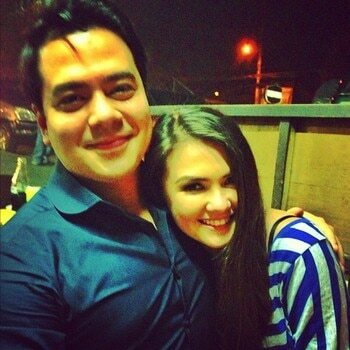 In showbiz, people say relationships are short-lived. 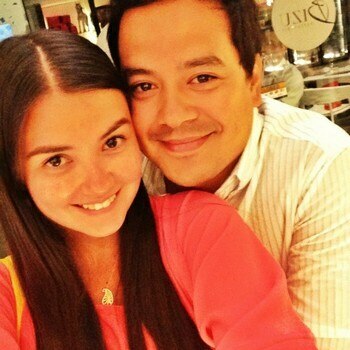 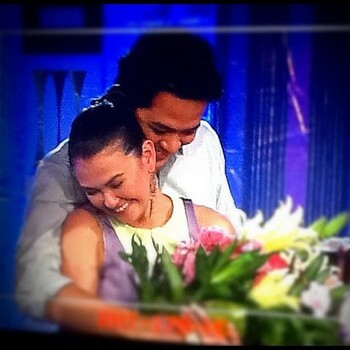 But, John Lloyd and Angelica work hard to keep the fire burning. 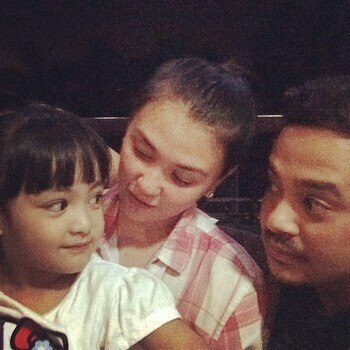 They enjoy each other's company and they have other couple friends as support group. 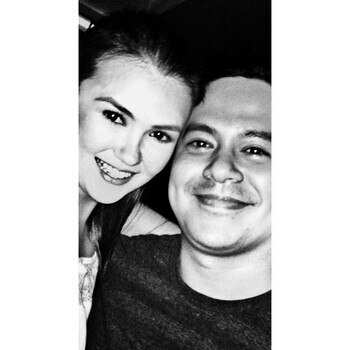 They have become more mature in handling their relationship because they have both been through turbulent ones.